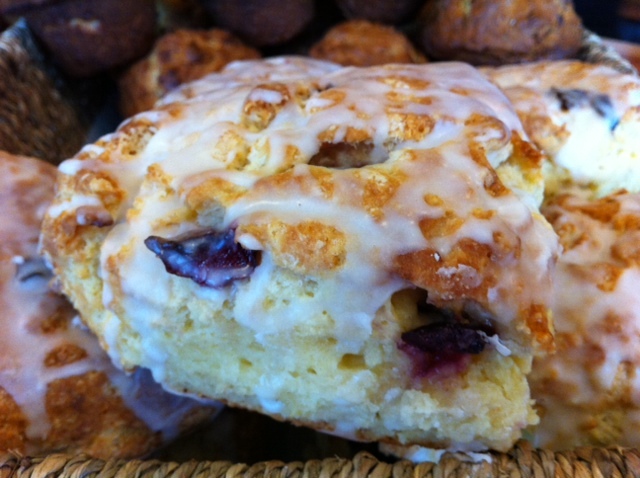 Our muffins and scones are baked fresh every morning using high quality ingredients. The schedule is subject to change due to availability of ingredients and customer demand; please call (519) 827-0008 x 1 to guarantee your order! Call now to order muffins & scones!